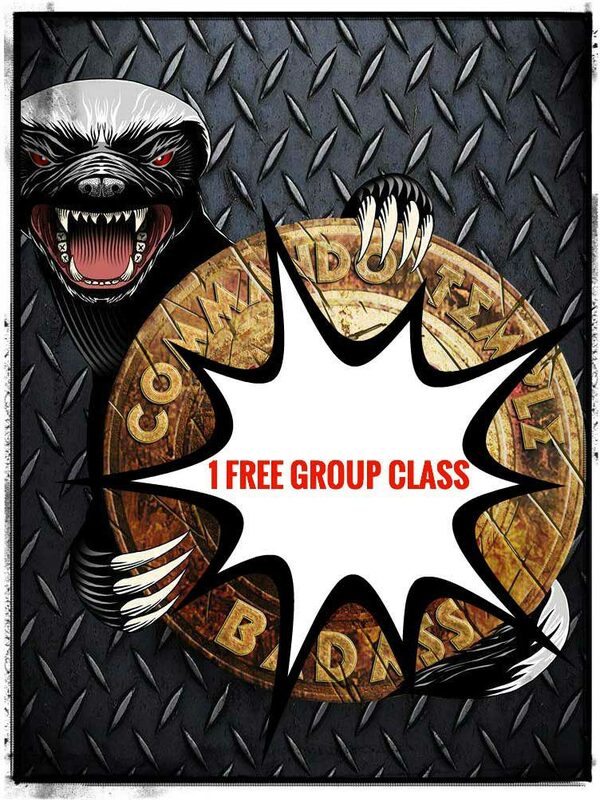 Interested in Gym Membership, Group Classes or Personal Training at The Commando Temple? Let us get to know a little about you and we’ll contact you for a meaningful conversation about starting your journey with us. Please fill in the brief questionnaire below and one of the team will be in touch ASAP! Anything else you would like to add so we can provide a comprehensive response?